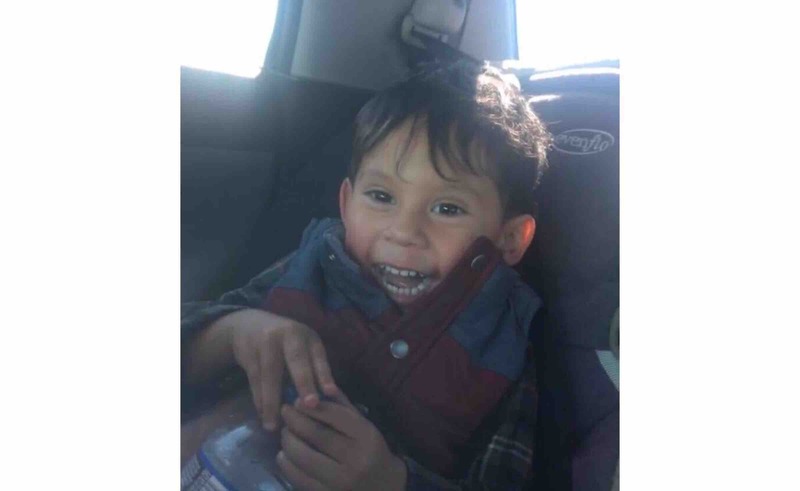 Nain Dominguez was only 2 years old when God called him home on March 18, 2018 early morning. This was an unfortunate and very devastating accident for little Nain’s entire family. Everyone who knew Nain knew he was a very happy boy who loved to dance and would always have a bright smile on his face, Nain had a smile and personality that would put the saddest person in a great mood. Nain filled his family with joy and knowing he wouldn’t be returning home with his family is the worst feeling in the world. So I’m asking for your kindness to help the family with his funeral expenses, anything helps thank you!! Gabriel Mata Bonilla is brother in law with Nain Dominguez. All the funds are being used for Nain’s funeral expenses.